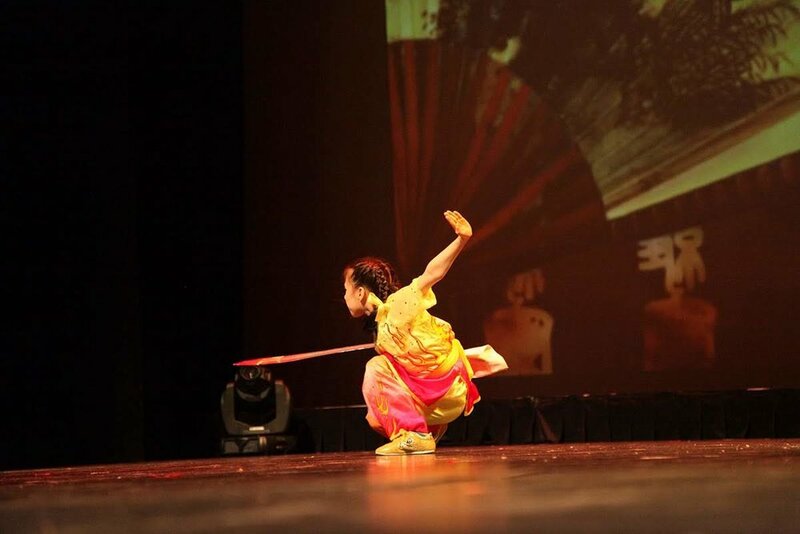 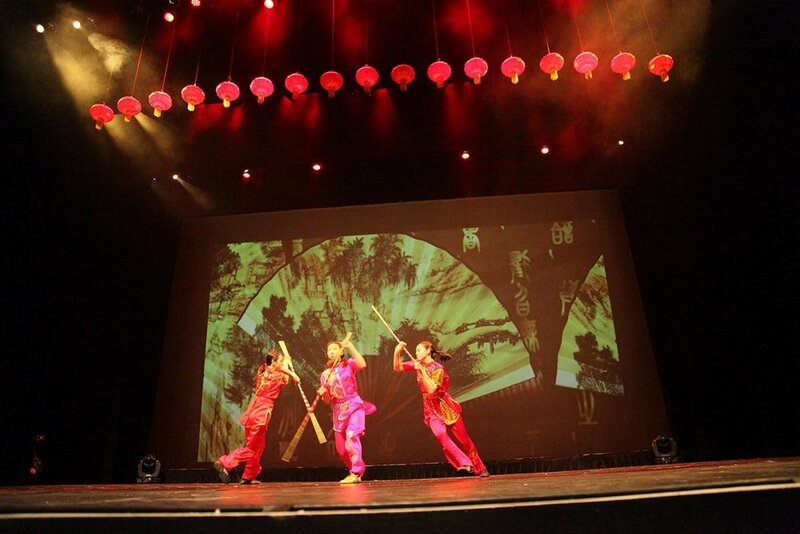 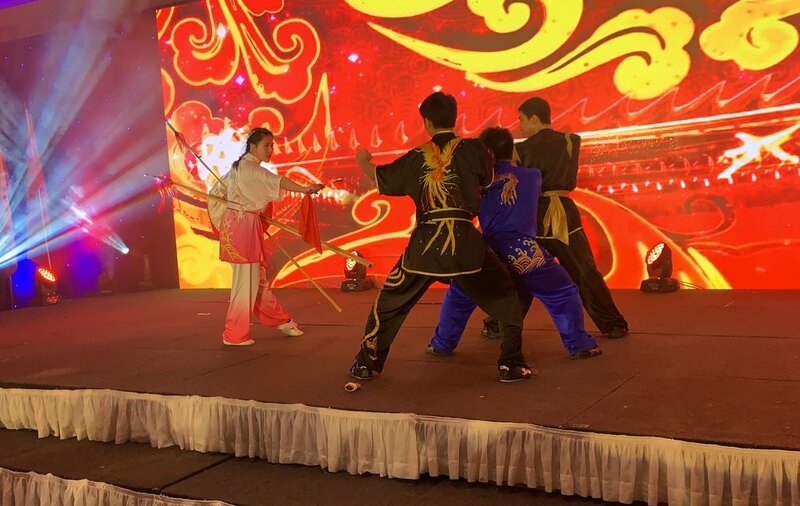 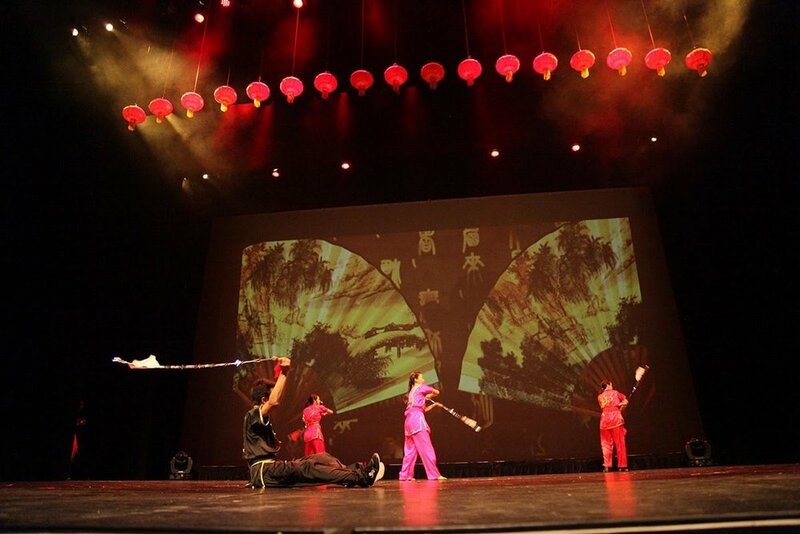 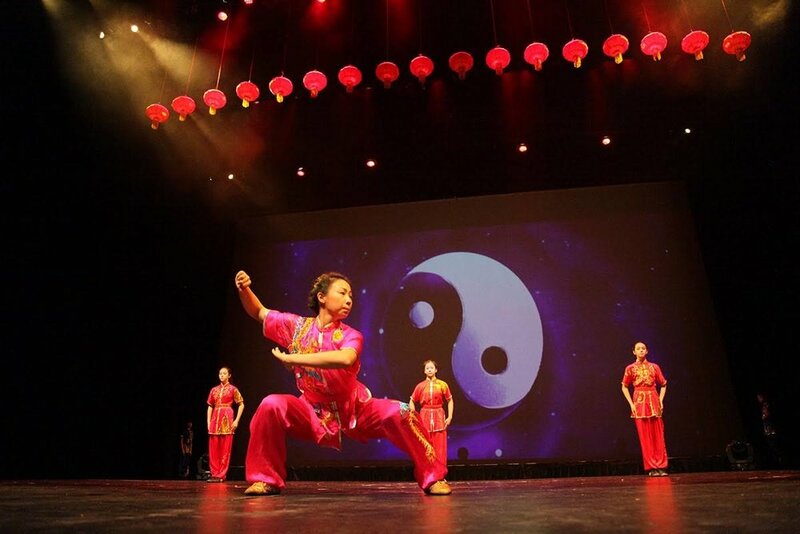 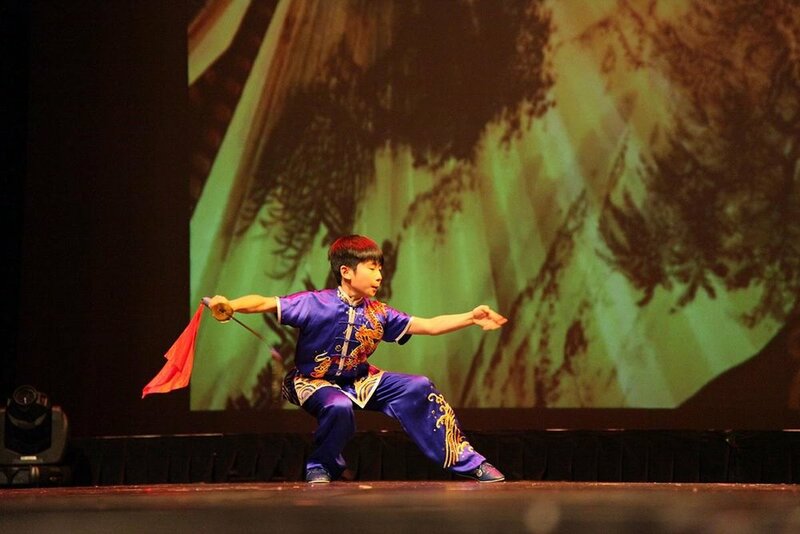 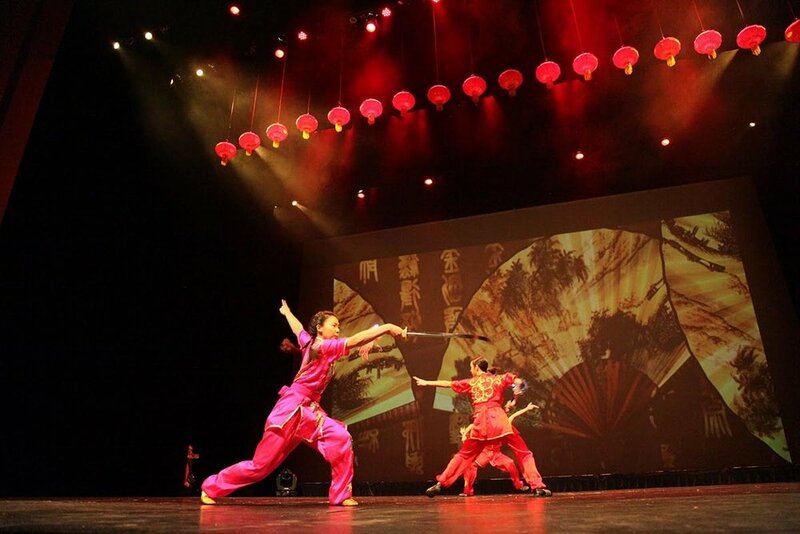 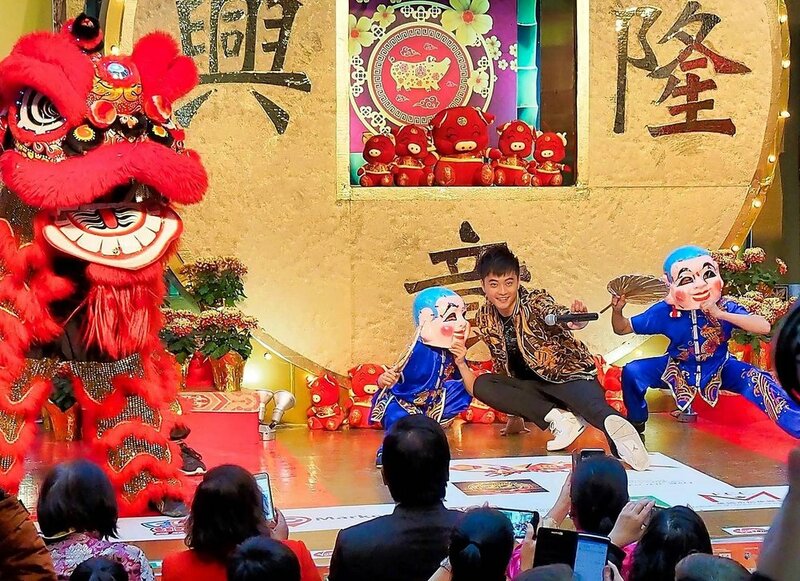 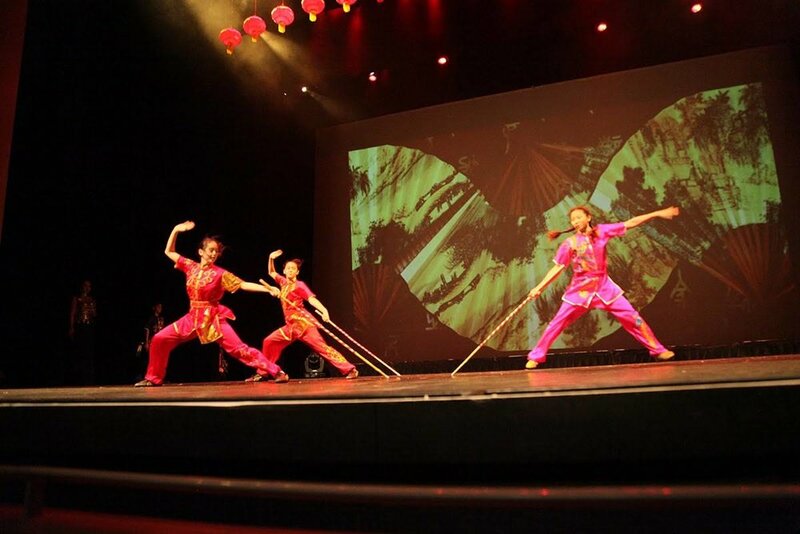 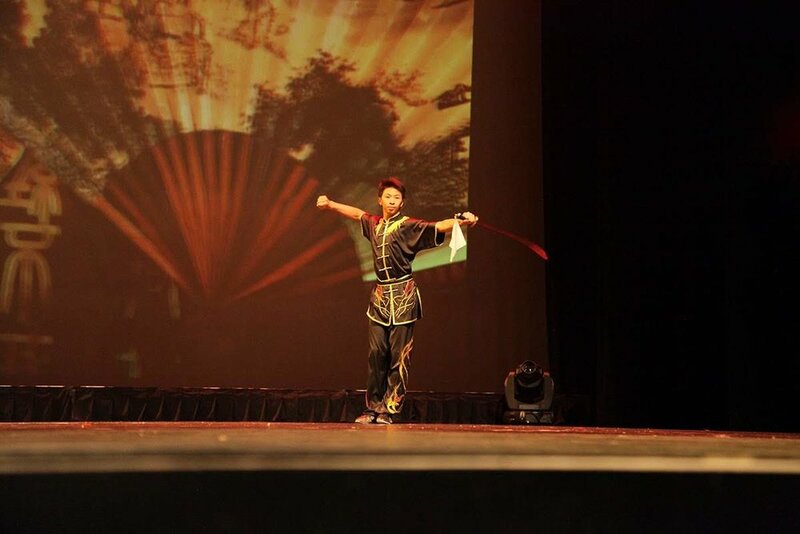 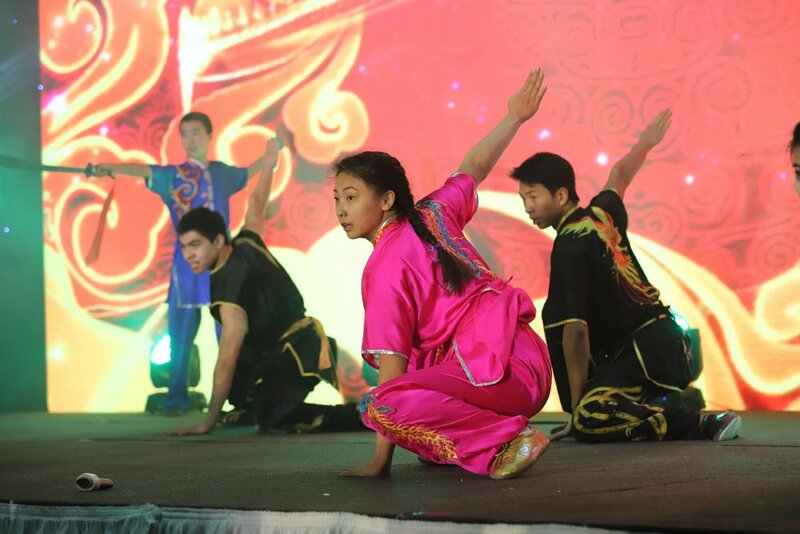 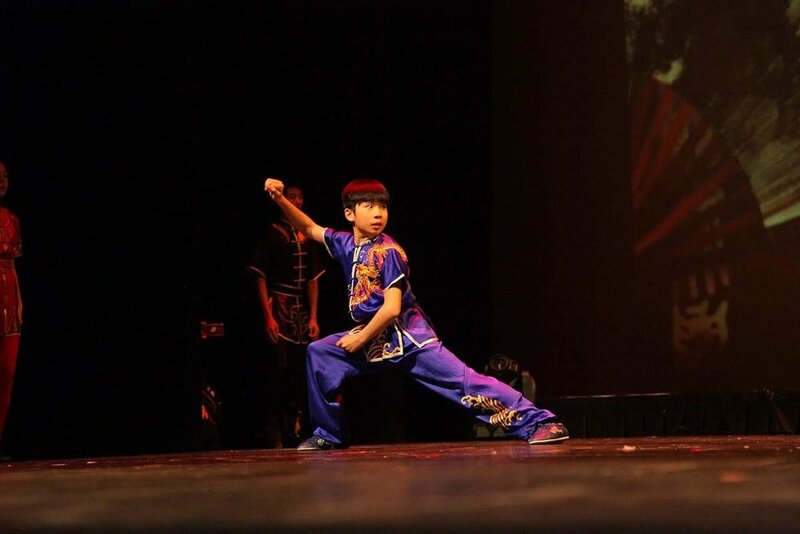 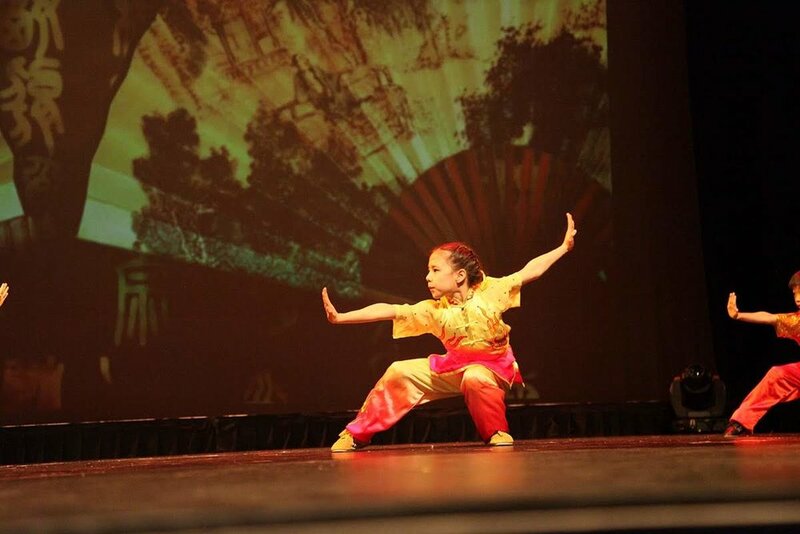 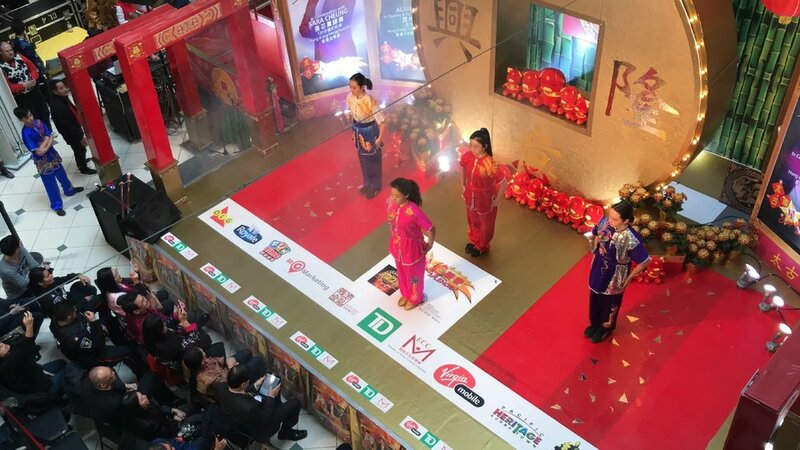 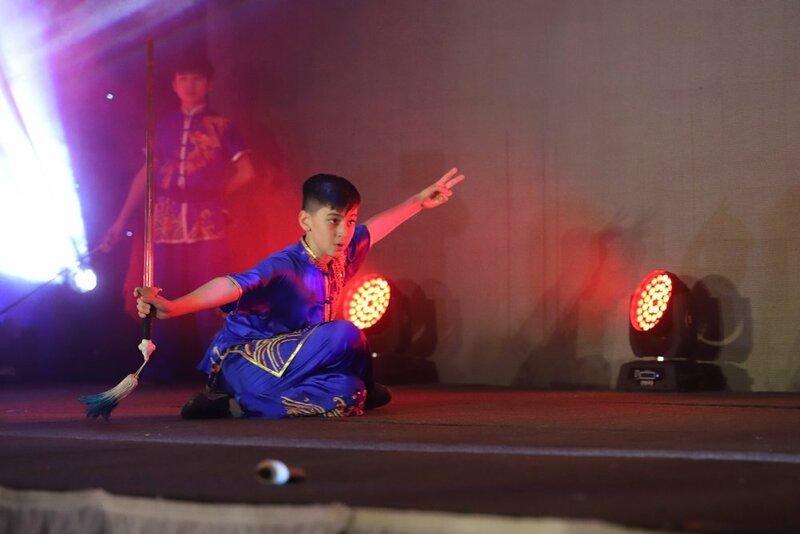 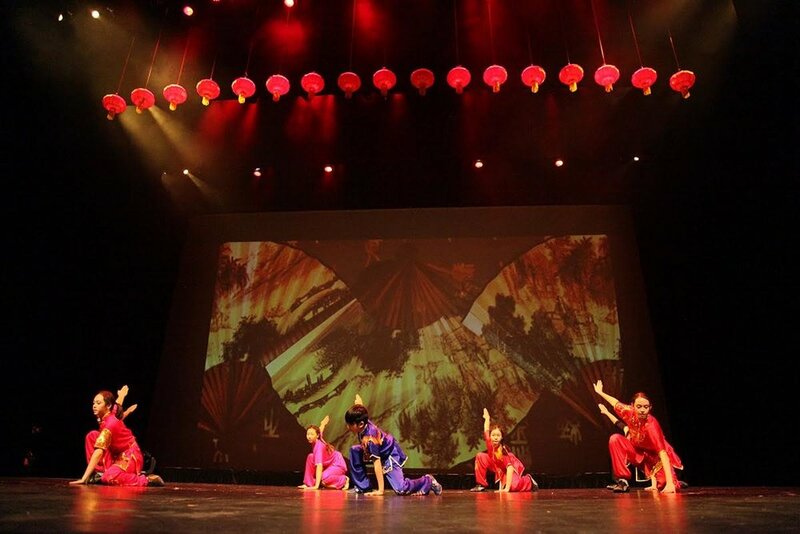 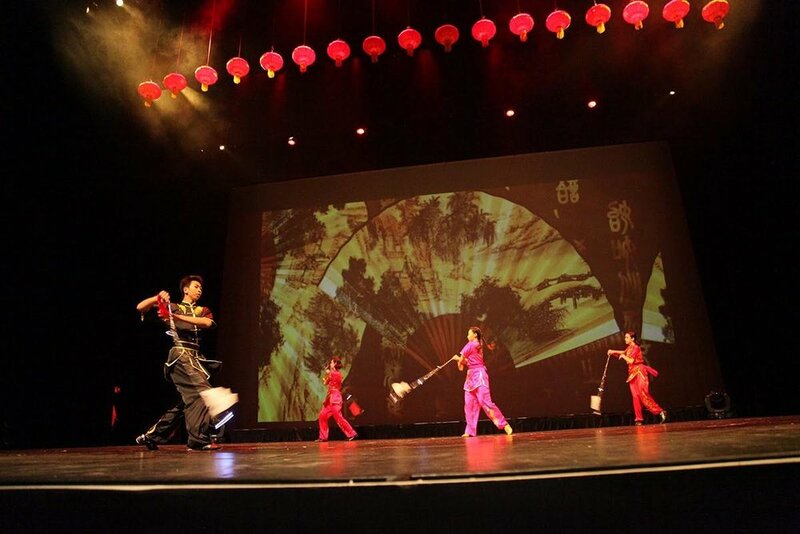 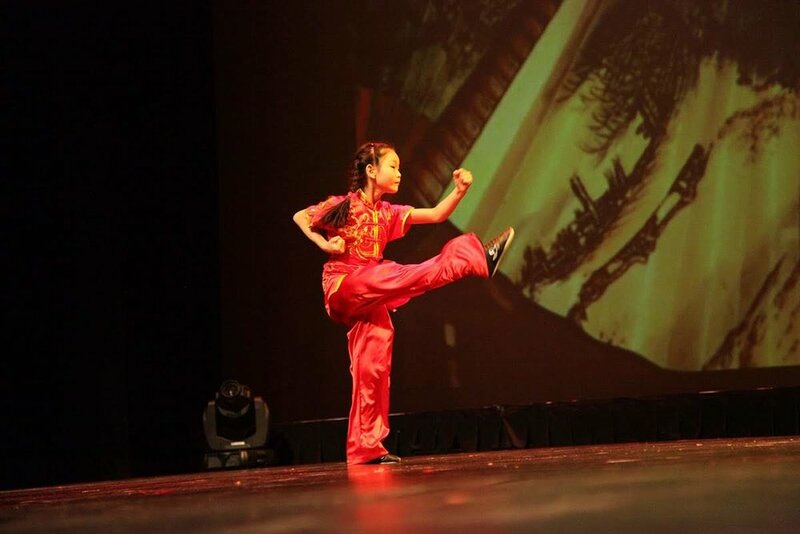 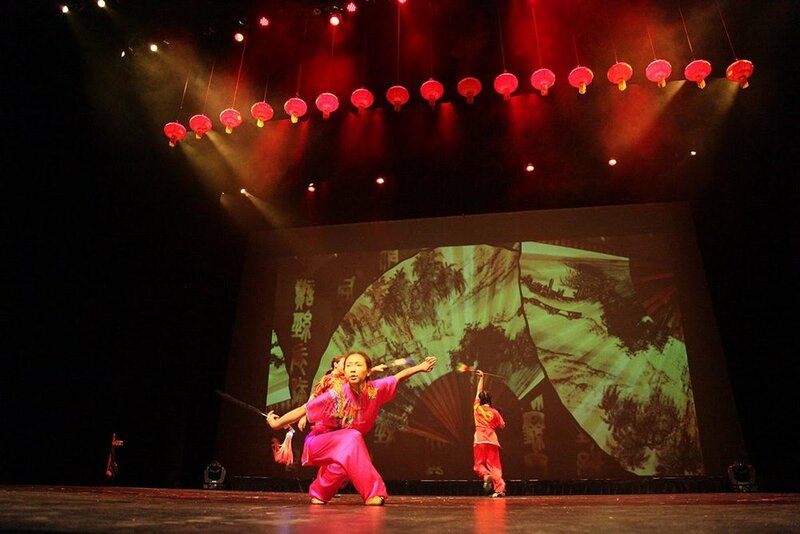 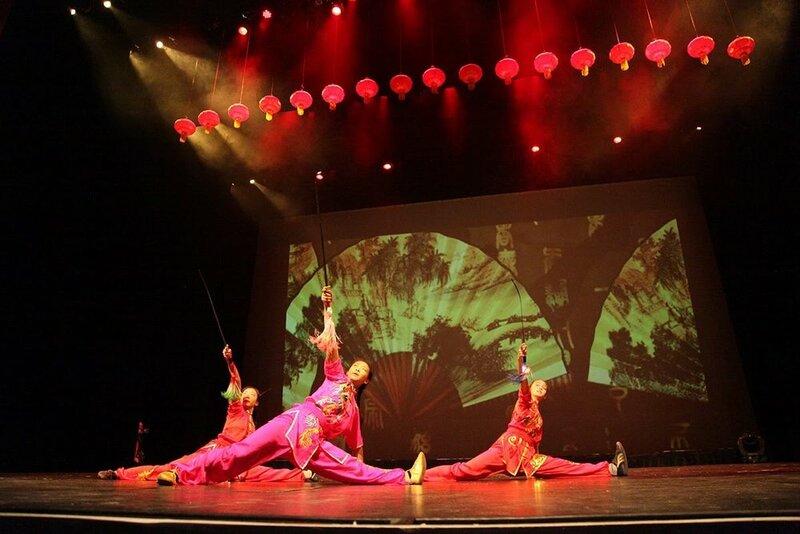 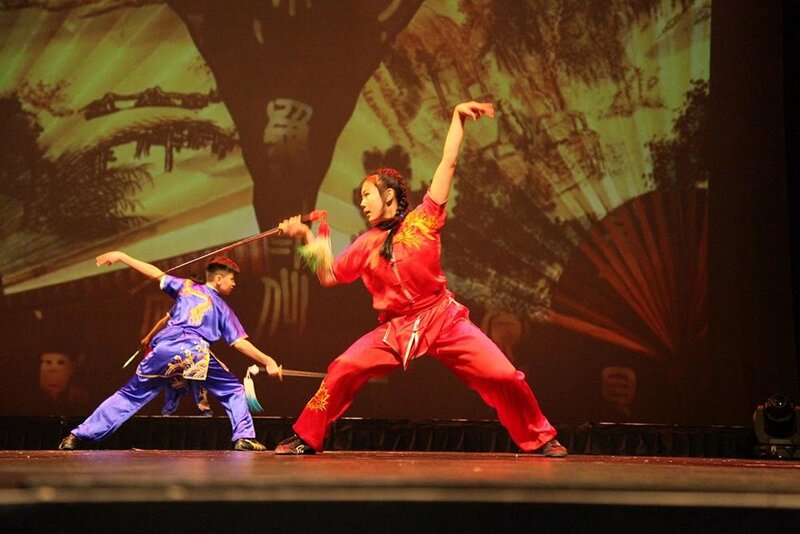 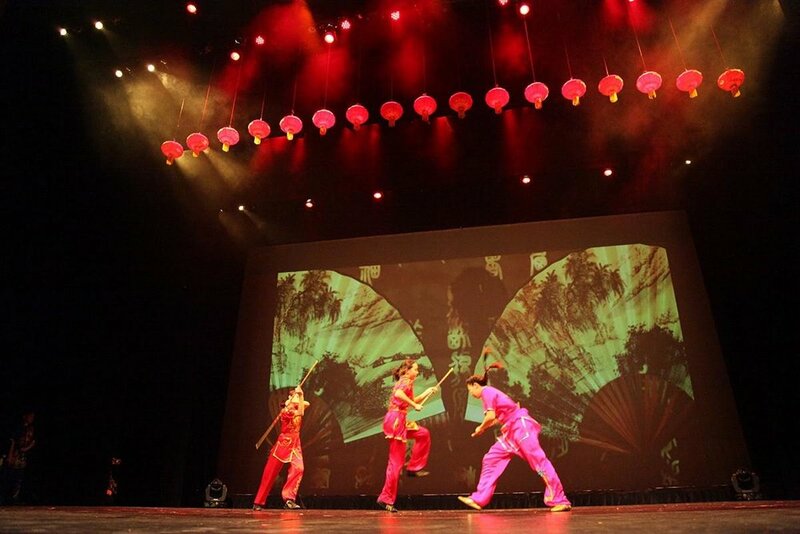 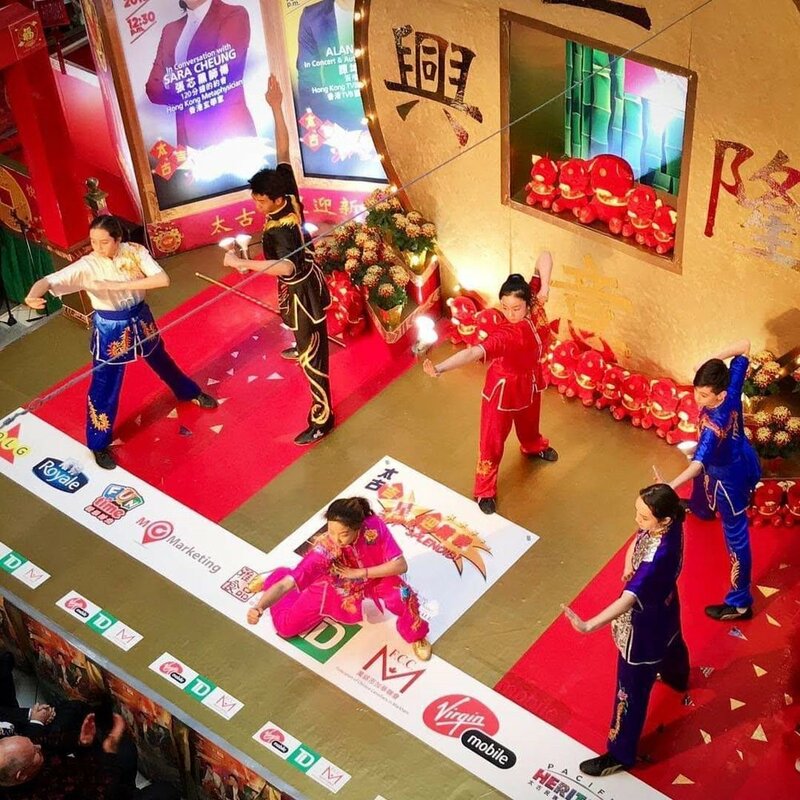 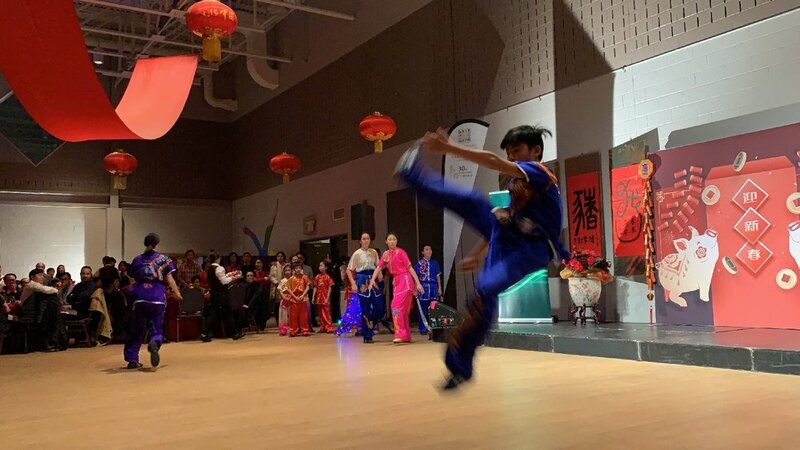 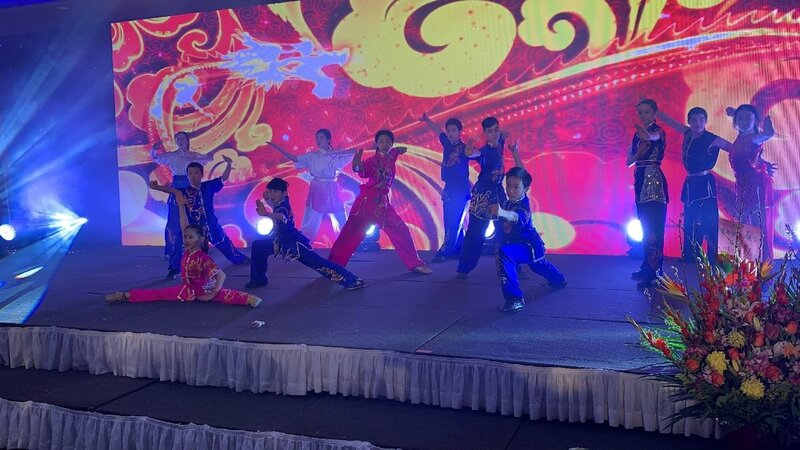 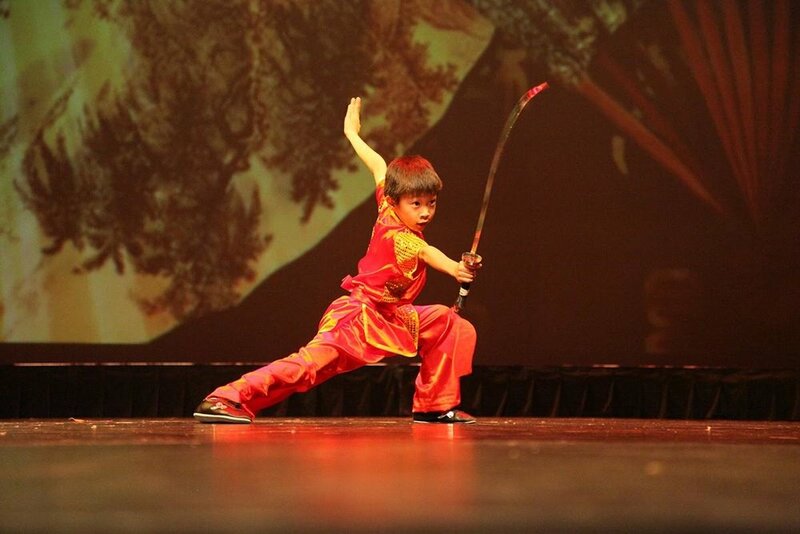 On February 13, 2019, the demonstration team of Wayland Li Martial Arts Centre (李文启武术学院) performed wushu at RBC's annual Chinese New Year gala ()加拿大皇家银行新春晚宴). 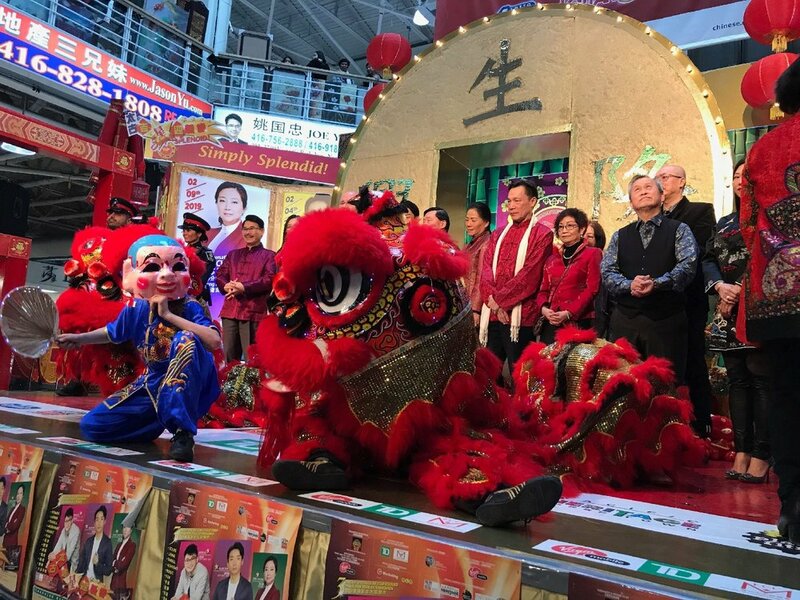 The event was held in Markham, Canada. 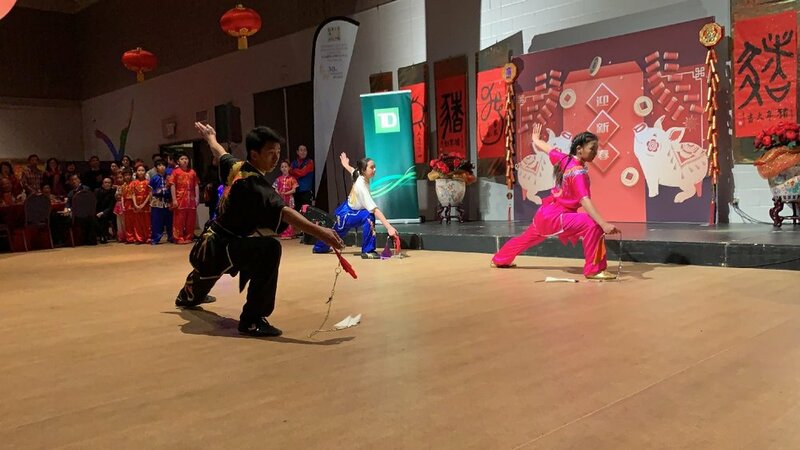 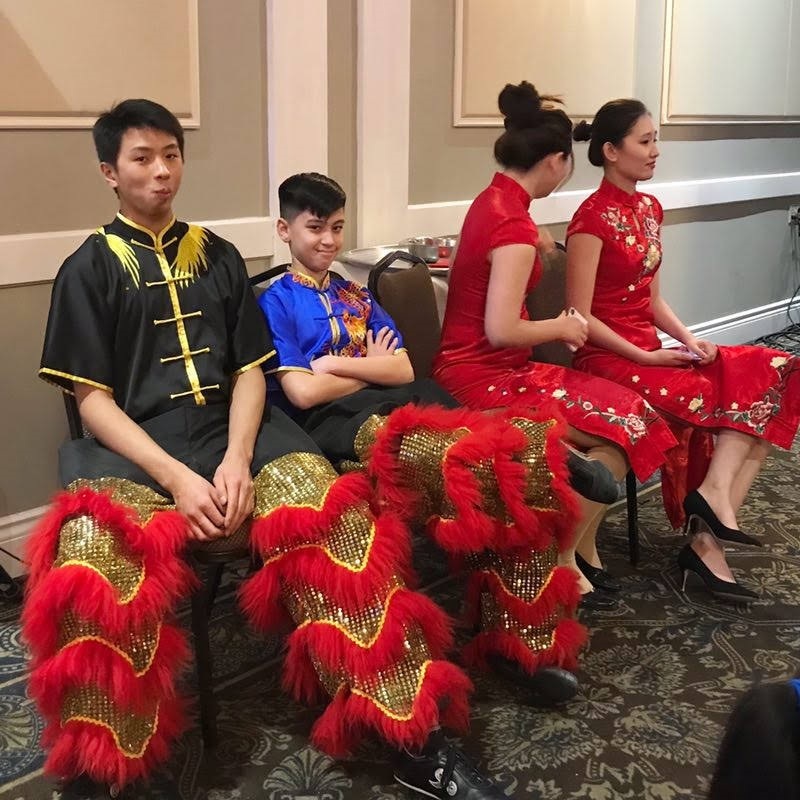 On February 9, 2019, the Wayland Li demonstration team performed wushu and lion dance at the Lunar New Year Gala for the Confederation of Toronto Chinese Canadian Organizations (多伦多华联总会2019新春晚会). 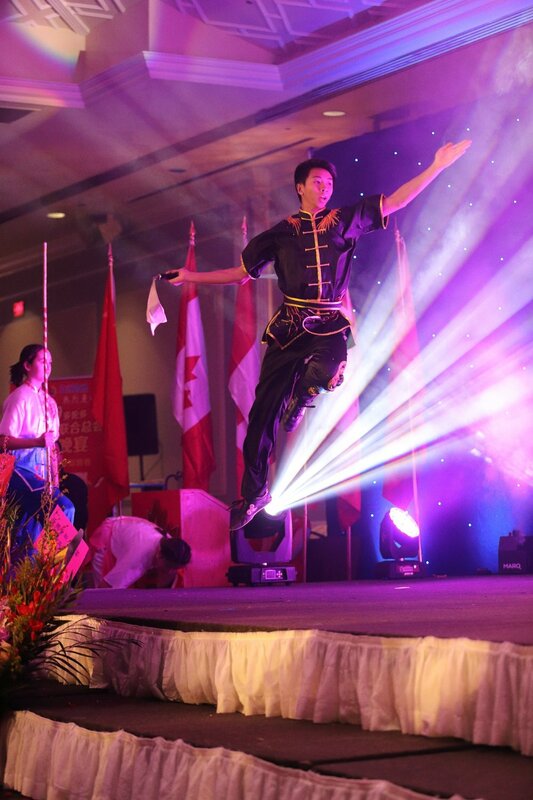 The event was held at the Le Parc in Richmond Hill, Canada. 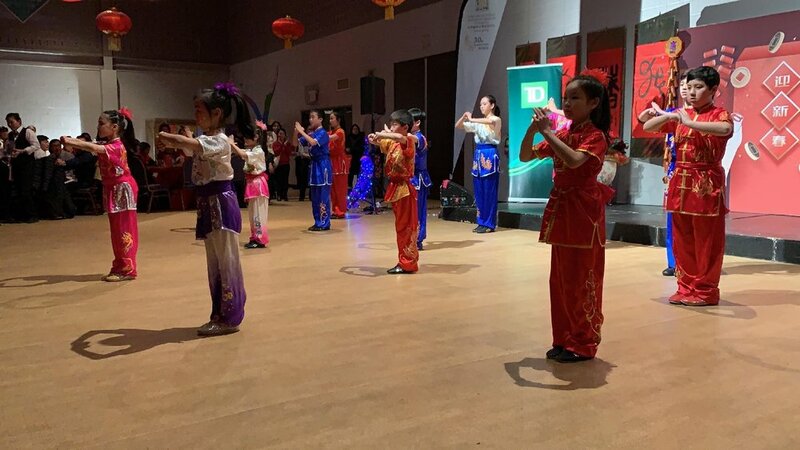 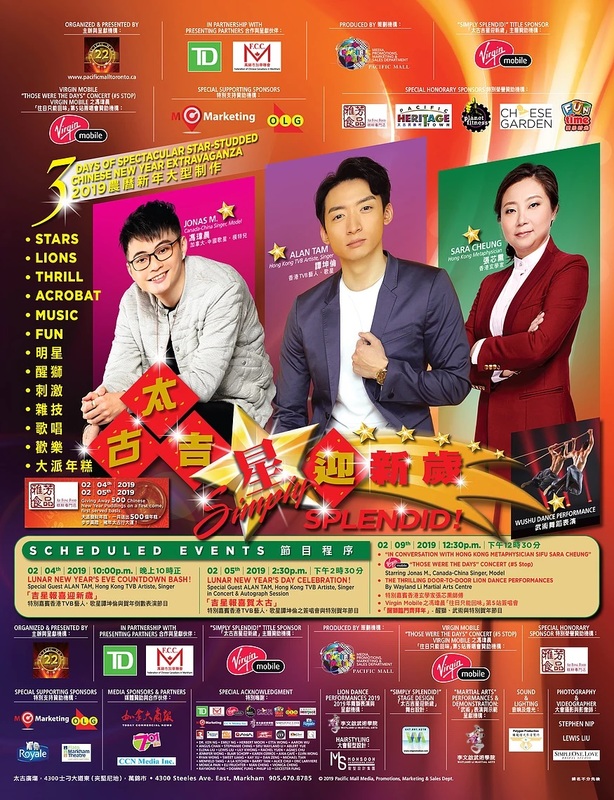 Chinese New Year 2019 Celebration "Simply Splendid!" 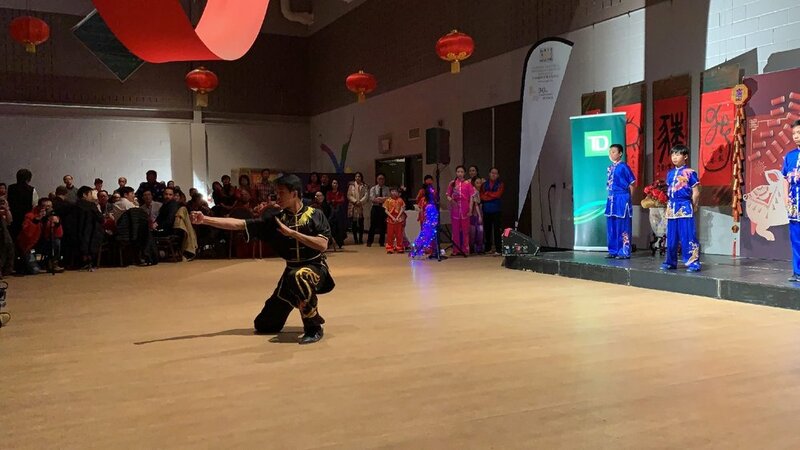 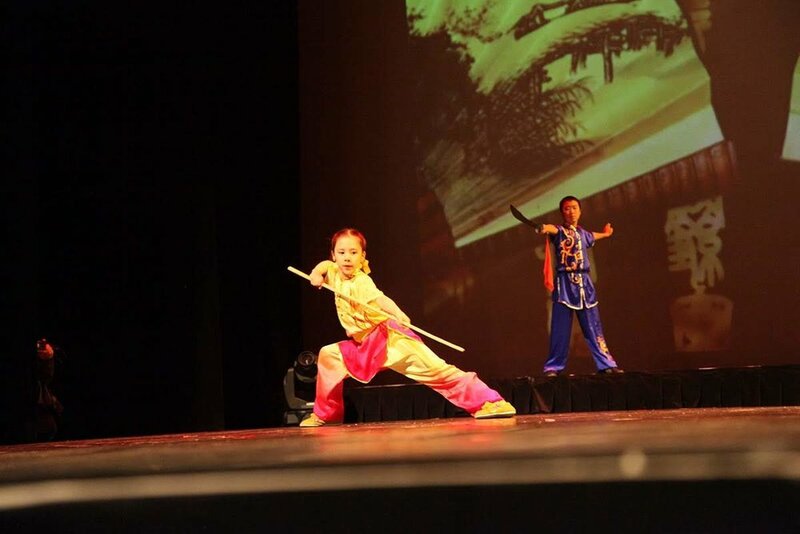 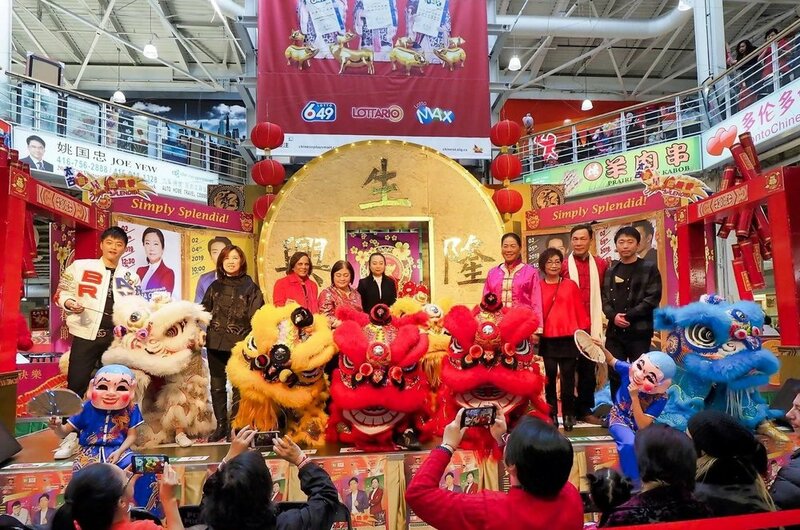 On February 5 and 9, 2019, the demonstration team from Wayland Li Martial Arts Centre performed Lion Dance and Wushu at the 2019 “Simply Splendid” event for Lunar New Year. 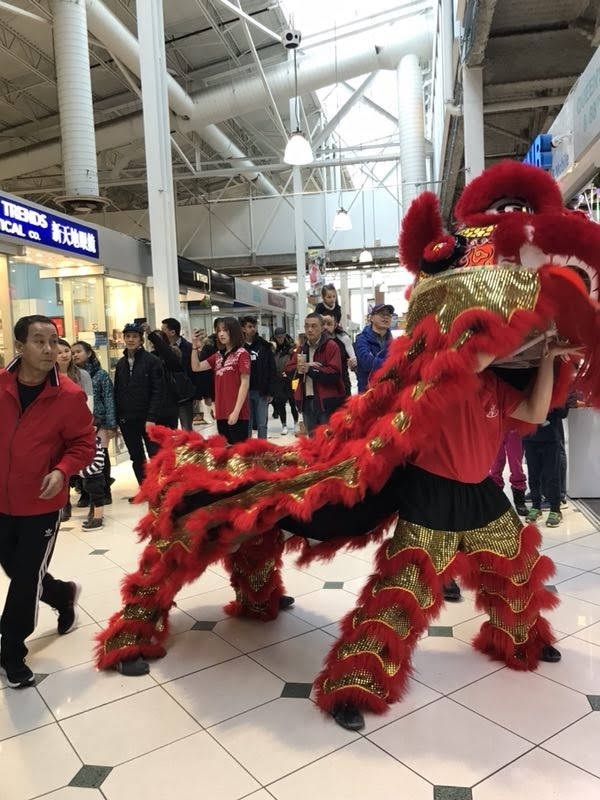 The event was held at Pacific Mall in Markham, Canada. 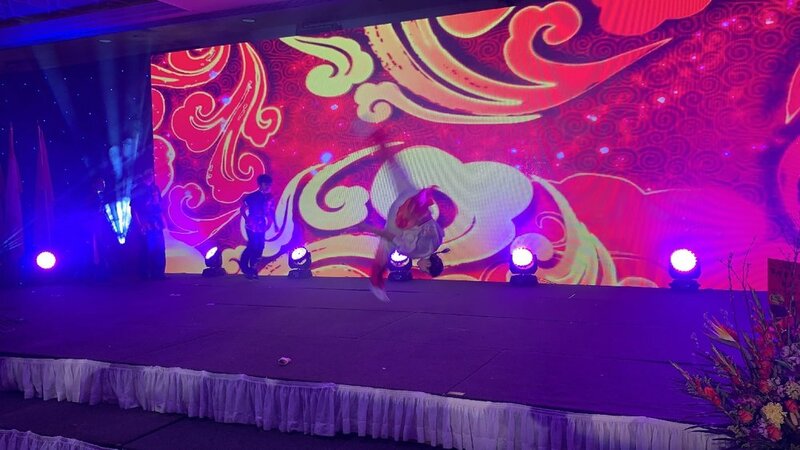 The performances were held jointly wit special guests Alan Tam (HK TVB Artist, Singer) and Jonas M. (Canada-China Singer, Model). 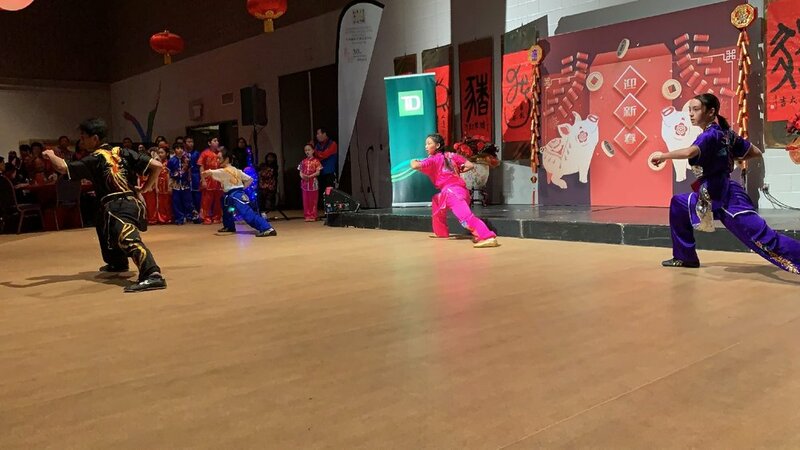 Thanks to everyone for a great performance! 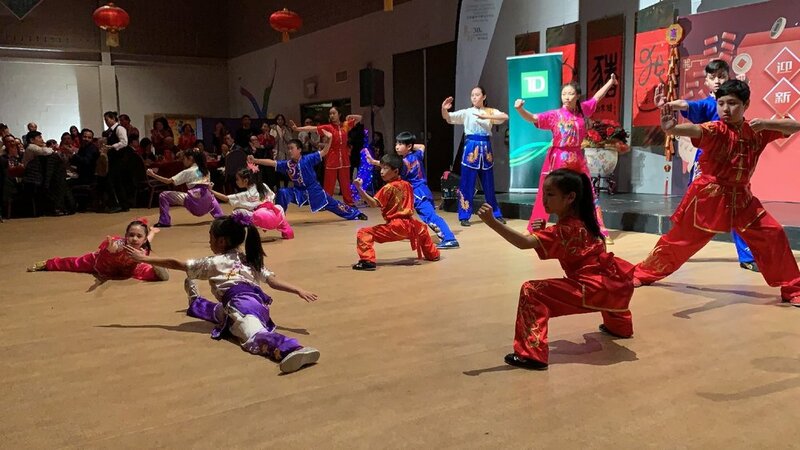 On February 2, 2019, the demonstration team of Wayland Li Martial Arts Centre (李文启武术学院) performed wushu at the Children's Sprint Festival（孩子们的春晚）. 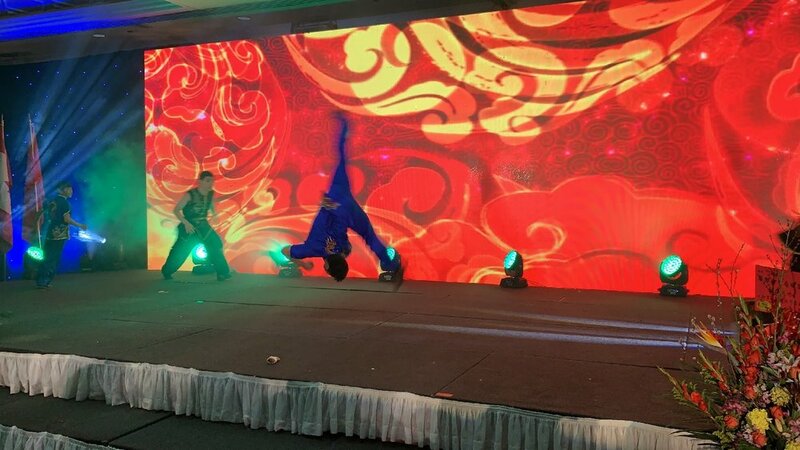 The event was organized by the Youth Future Foundation. 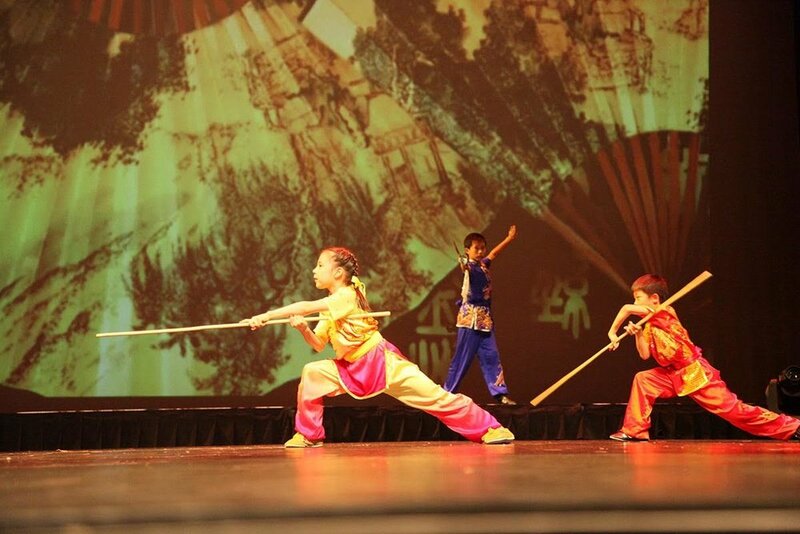 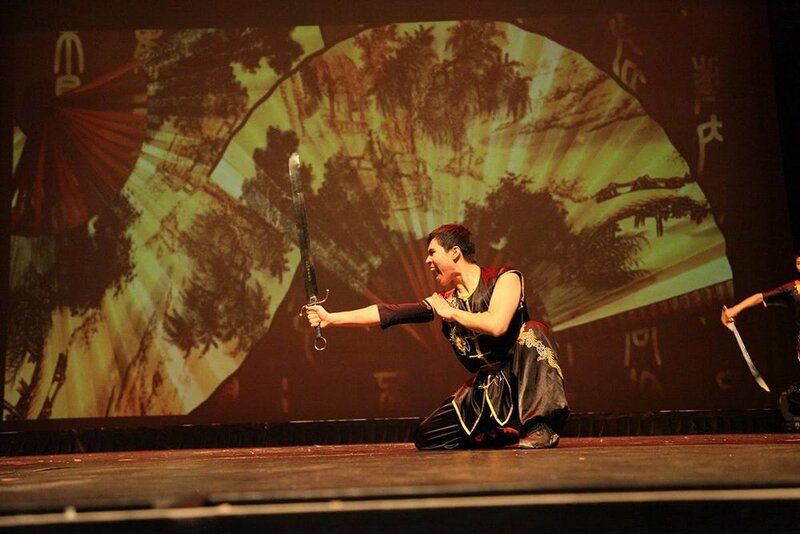 Thanks for the great teamwork from all the parents, and great job from the wushu demonstration team!